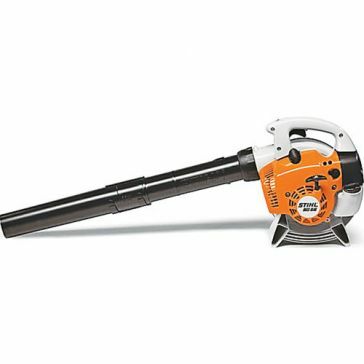 Keep your driveway and walkways in pristine condition with the Farm & Home Supply collection of blowers and pressure washers. 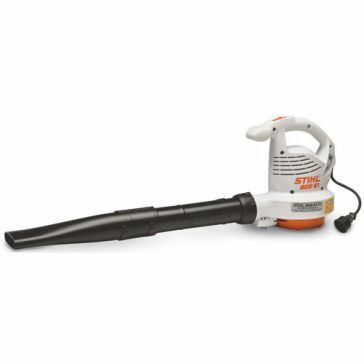 At any time of year, plenty of stuff builds up on your paved areas that you don't want. 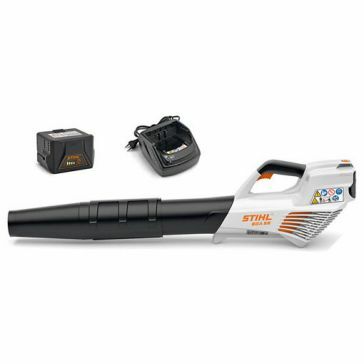 Dirt, dust, leaves, grass and snow will hurt your property's beauty and safety. 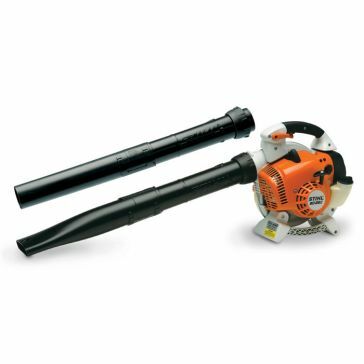 Restore their beauty with the right power blowers and power washers. 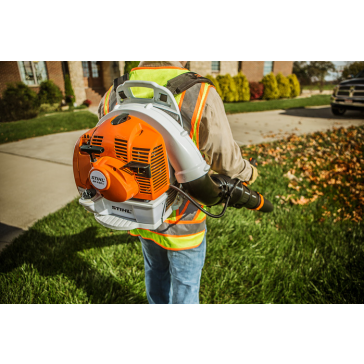 We carry durable equipment from premium brands at each of our physical stores. 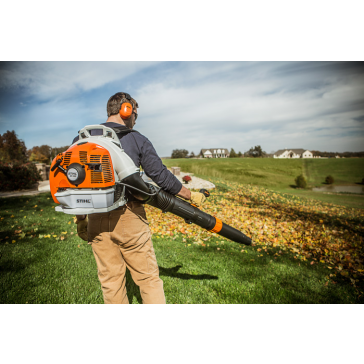 The easiest way to clear large debris from open spaces is with the power of air. 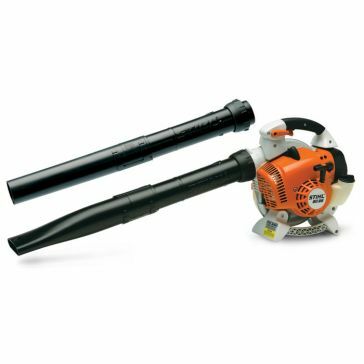 These blowers in our selection can frequently double as leaf blowers and snow blowers depending on the season. 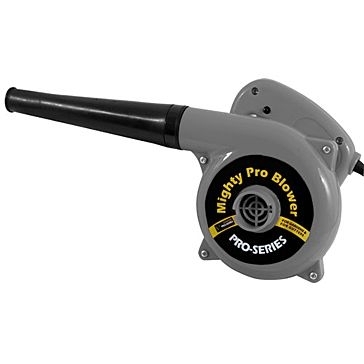 Choose from electric blowers, battery-powered blowers and gas blowers. 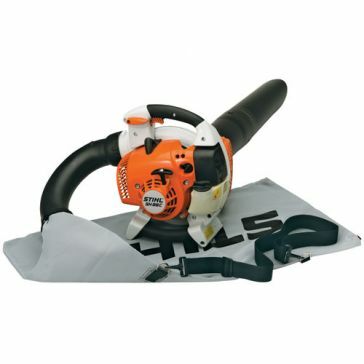 There are also other styles such as backpack leaf blowers and handheld blowers. 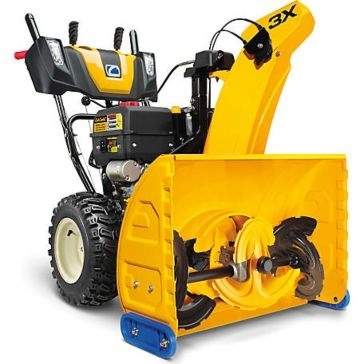 For more serious snow removal projects, we carry snow throwers and push snow blowers. 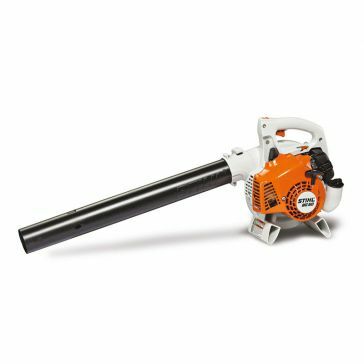 Our 2-stage snow blowers are specifically designed for clearing large driveways following a snowstorm. 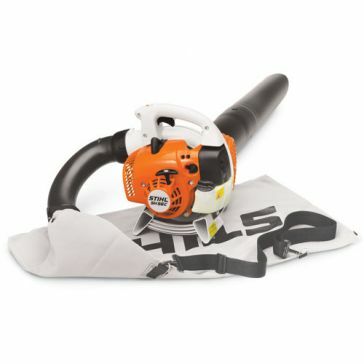 Farm & Home Supply is an authorized Stihl power equipment retailer and carries many of their premium yard blowers. 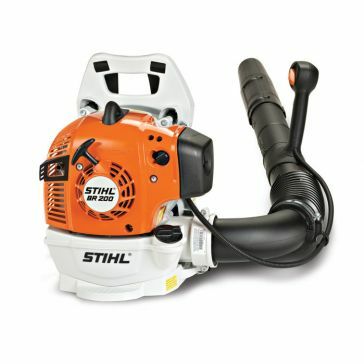 We have options from Briggs & Stratton, Dewalt, Yard Machines, Buffalo Tools and Cub Cadet as well. 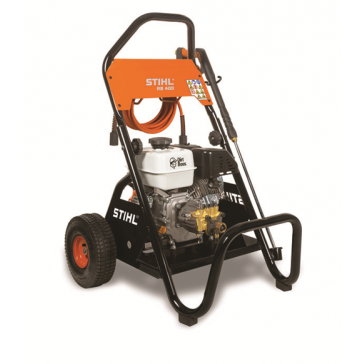 After you leaf blow your driveway, you may notice that the concrete has become stained and dingy. 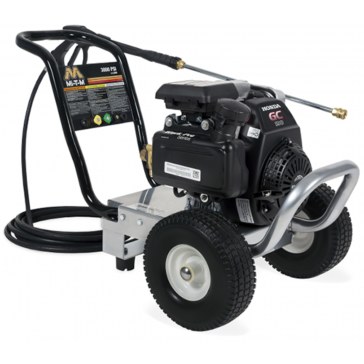 Give it a good cleaning with one of our pressure washers. 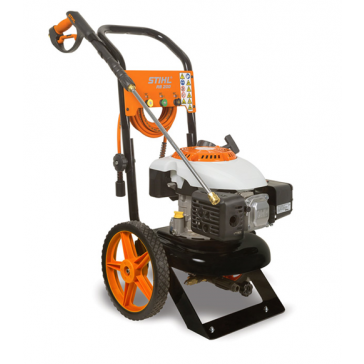 We carry pressure washers of all sizes and strengths for a variety of different jobs. 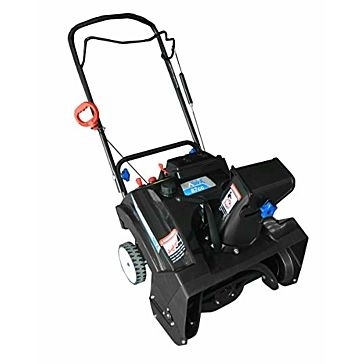 Small pressure washers will handle most walkways and home driveways while larger pressure washers can quickly clean commercial parking lots. 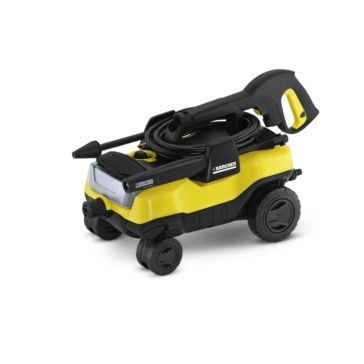 You can use power washers on trailers, campers, barn stalls shop floors as well. 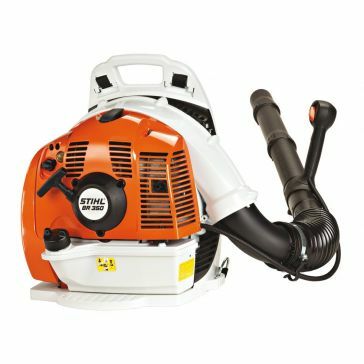 Choose from electric pressure washers such as the Karcher Follow Me washer and gas pressure washers like our Stihl power washer line. 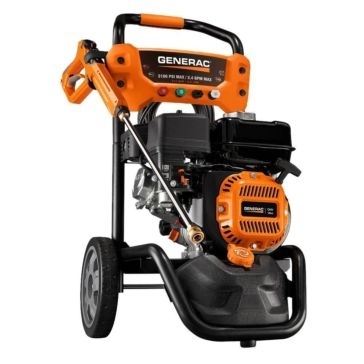 Generac and Mi-T-M washers are available as well. 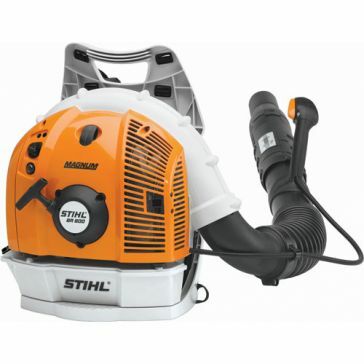 You can also choose your pressure washer by the strength of its washing ability. 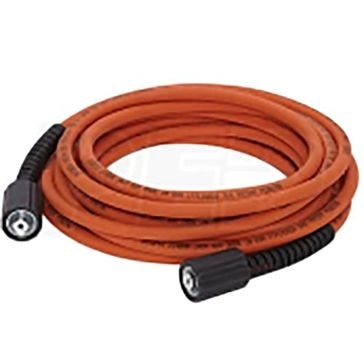 Opt for a smaller 1500psi or 1700psi pressure washer for home use or choose a stronger 3000psi or 3100psi pressure washer for farm and business needs. 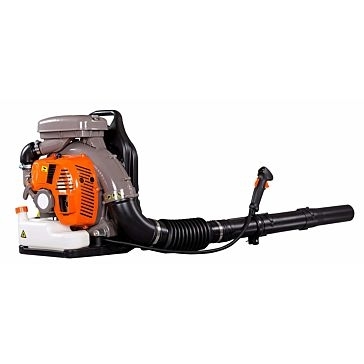 Farm & Home Supply has a huge power equipment department for all your needs. 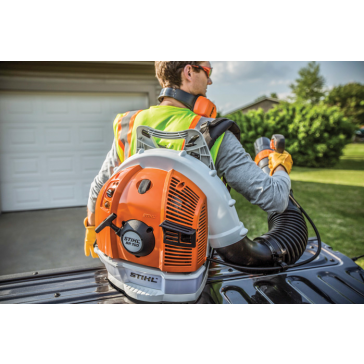 Come to one of our stores to check out the latest pressure washers, leaf blowers and snow blowers. We have competitive prices and friendly service for Outfitting Your Lifestyle.